Hello ... Hello ... my old friends ... It's great to see you once again! 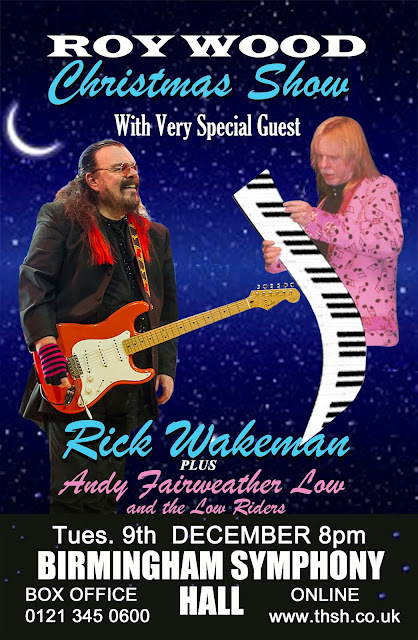 With just four weeks to go, Roy Wood has announced that Andy Fairweather Low and The Low Riders will also be joining The Move, ELO and Wizzard maestro for his Christmas Show at Birmingham Symphony Hall. 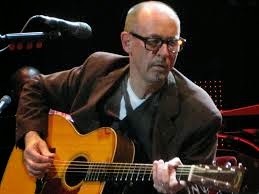 Andy Fairweather Low is, of course, a founding member of Amen Corner who had a Top 5 hit with Roy's Move composition "Hello Suzie" amongst their six Top 30 hit singles between 1967 and 1969. Andy also charted with solo singles, including "Wide Eyed And Legless", in the mid-seventies and has also worked with Roy in the studio since. Former Wizzard saxophonist Nick Pentelow also features in The Low Riders to complete the connection. ELO Beatles Forever [ELOBF] recommends Roy Wood's Rockmas to those enlightened folks who enjoy the music of ELO, Jeff Lynne, Roy Wood, Wizzard, The Move, The Idle Race, 'Brum Beat', The Beatles and related artistes. See you there?